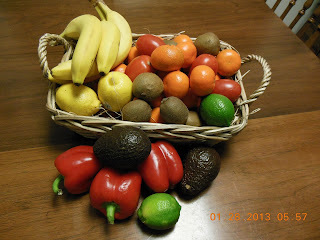 Preferred ingredients, and homemade pantry recipes. - Our Sunday Cafe, the Retirement Edition! Preferred ingredients, and homemade pantry recipes. Thank you for visiting Our Sunday Cafe. This information is offered to share our choices, without the need to repeat the same information in each recipe. We are not affiliated with any brand or company, and this information is offered as information only. For flour, we use organic Spelt berries, freshly ground in our grain mill, using the "pastry flour" setting. I find that pastry grind flour is wonderful to work with and makes any recipe just about perfect. 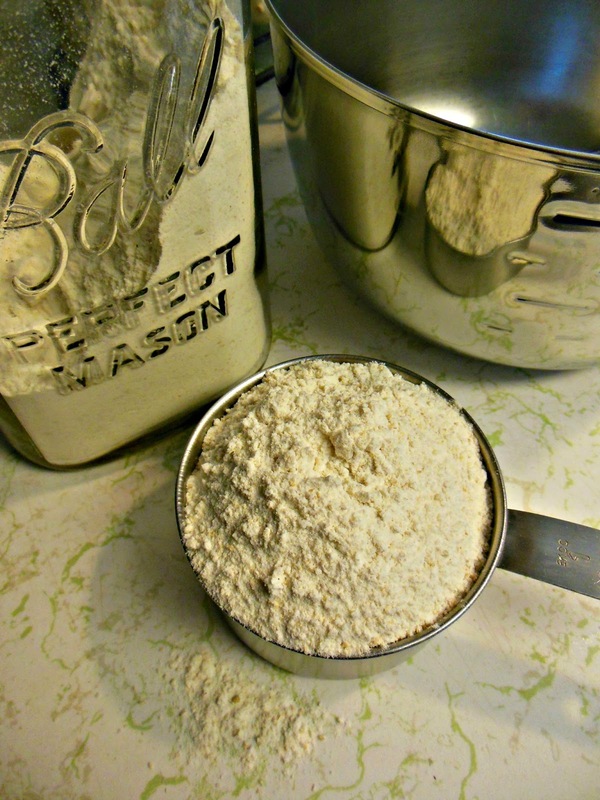 For all-purpose flour, we use organic unbleached flour. While this is not a widely used ingredient in our kitchen at this time, all purpose flour has a place in most kitchens, including ours. For sugar, we use organic evaporated cane juice. In addition, we make our own brown sugar from organic cane sugar and molasses. For other sweeteners, we use natural (raw) honey, organic real maple syrup, and molasses. For oil, we use organic olive oil and organic avocado oil. For other fats, we use butter, real lard (not hydrogenated) and/or coconut oil. For baking powder, we use Rumford's (this brand contains no aluminum). For salt, we use sea salt from various sources. For fruits and vegetables, we use organic whenever possible. With that said, we also enjoy convenience in the kitchen! The following links may be useful to you for your own homemade pantry staples. How to make brown sugar. How to make whole wheat self-rising flour. How to make granola, using your slow cooker. Some of our favorite kitchen hacks can be found here, and here! How to make your own Easy Clean, perfect spray and wipe for your home. Enjoy the time you spend in your kitchen!